Welcome to the world of Kaptured by Kala! Kala King lives in Garland, Texas with her husband and 4 cats. She has had a lifelong appreciation and love for the beauty and wonder of nature and wildlife. She is an avid gardener and animal whisperer. 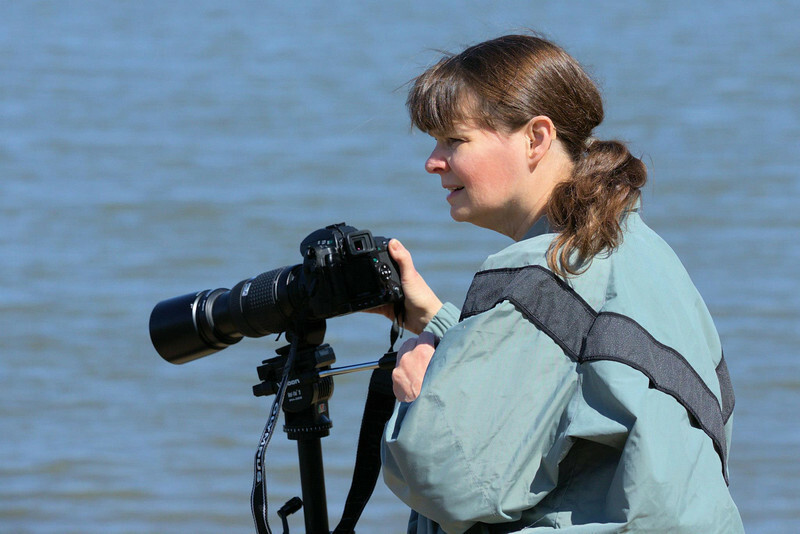 Only recently did she discover photography and takes great delight in being able to share the beauty, humor and fascinating aspects of nature with others.